Since I was a little girl, I loved reading. My mom read to me for countless hours and once I learned to decipher words myself, I’d spend hours curled up in chairs or under my covers, reading when I was supposed to be asleep. Now as a mom, my love for the written word is still strong, but the amount of time I have to crack open a book (or even listen to an audiobook!) is quite limited! 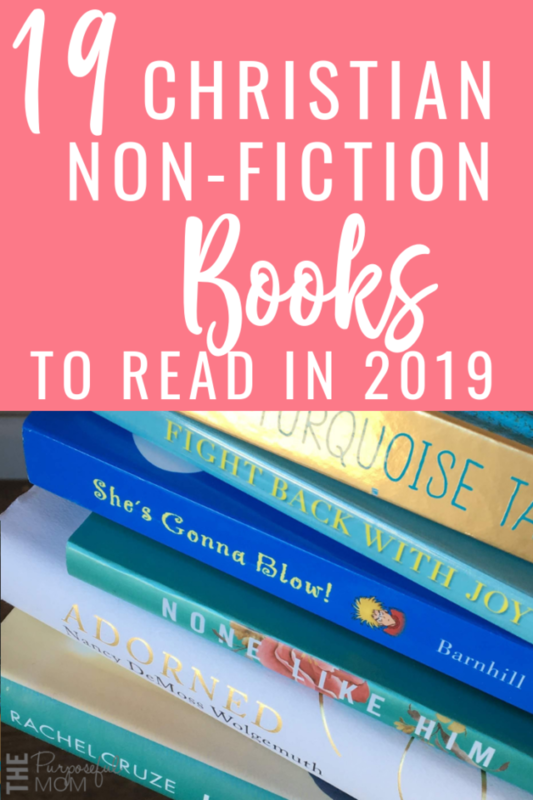 This year, I decided one of my goals would be to read 19 books in 2019 (and book titles that begin with Llama Llama or The Berenstain Bears don’t count–ha!). These are all books that will transform your faith, change the way you mother, help you see the world through a broader lens, and give you tangible, practical ways to grow as a Christian throughout the year. 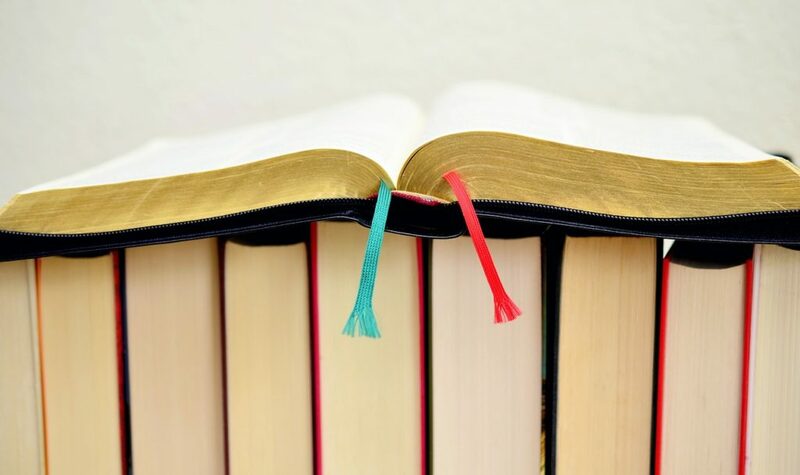 Here are 19 Christian Non-Fiction Books to Read in 2019! Fight Back with Joy by Margaret Feinberg – A Christian woman’s journey through cancer and how she found biblical joy even in the darkest hours. I’m halfway through this and it resonates with me so much. I sent it to my mom (a recovering cancer patient) and she loves it too. 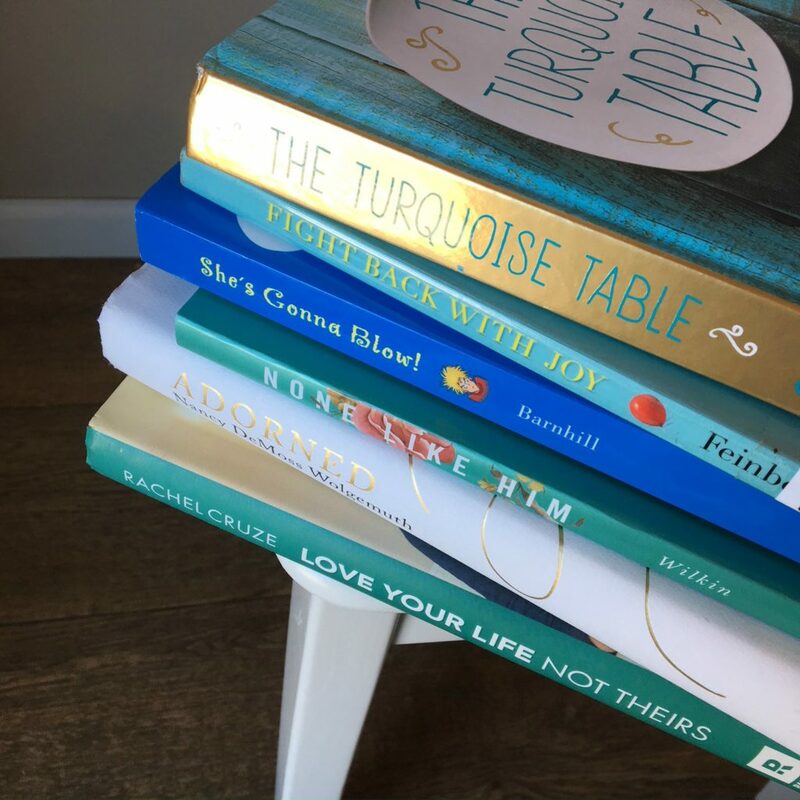 The Turquoise Table: Finding Community and Connection in Your Own Front Yard by Kristen Schell – Desperate for a way to slow down and connect, Kristin Schell put an ordinary picnic table in her front yard, painted it turquoise, and began inviting friends and neighbors to join her. Life changed in her community and it can change in yours, too. I’ve just gotten into the first few pages and it looks like it will be a quick, encouraging read with practical ideas! 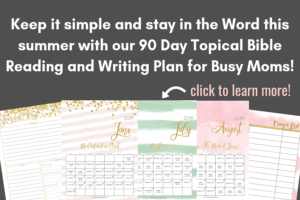 Best Year Ever: A Five-Step Plan for Achieving Your Most Important Goals by Michael Hyatt – I like Michael Hyatt’s approach to goal setting. It’s very unique from what I’ve heard before. He has a warm and encouraging approach but also gets you motivated! I’m a little way through this book and hope to finish by the end of January! She’s Gonna Blow by Julie Barnhill – The most helpful book I’ve ever read on dealing with “mom anger”. I read it 5 years ago and am going to read it again! 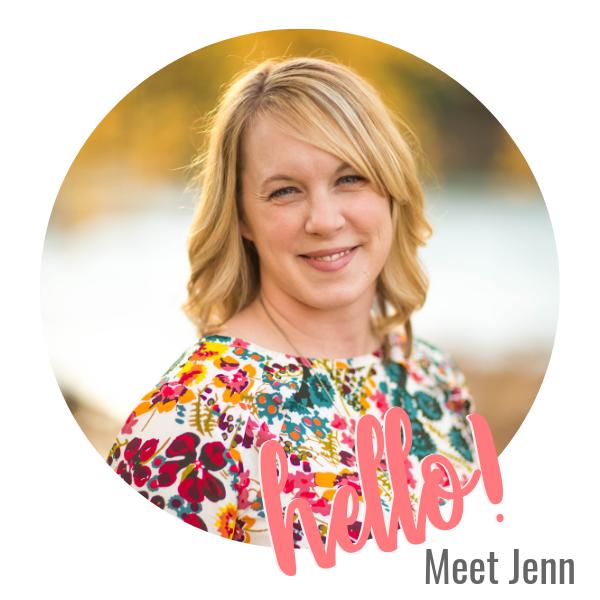 None Like Him: 10 Ways God Is Different from Us (and Why That’s a Good Thing) by Jen Wilkin – This is a devotional study with 10 lessons. It looks like it will make me think deeply, which is really what we need when it comes to learning about God–no fluff! 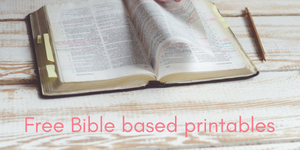 Adorned by Nancy DeMoss Wolgemuth – This book goes through the different principles of Titus 2 (with a gospel focus) in relation to mentoring and building friendships with other women. I especially am looking forward to reading about how to promote friendships and connections between different generations. Love Your Life, Not Theirs by Rachel Cruze – This is a practical book on saving and spending well, written by Dave Ramsey’s daughter. I’ve watched her YouTube channel and have appreciated the things she has to say, and I think she’ll take a slightly different approach than her dad but with the same overall principles. 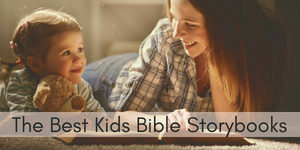 The 10 Best Decisions Every Parent Can Make by Bill and Pam Farrel – The Farrels wrote the book Men are Like Waffles, Women are Like Spaghetti, which we read during marriage counseling! I’ve never read one of their parenting books, so I was excited to hear about this one on a Focus on the Family podcast. 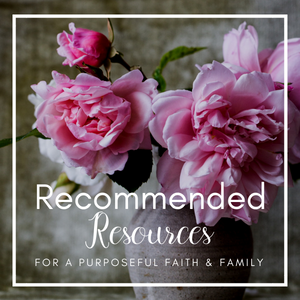 They offer ideas for loving and nurturing special needs, strong-willed, and prodigal children. 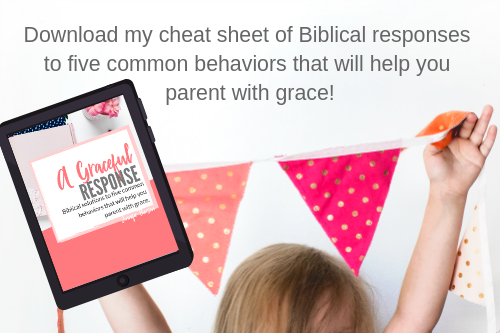 From Amazon: With real-life examples and biblical inspiration, this book examines the 10 best decisions parents can make to unlock the unique gifts inside their children, including temperament, goals, talents, spiritual development, leadership abilities (from what I can see, it’s best for parents with older kids). These next 10 are on my reading list too! If you buy every book you want to read, it can get quite expensive! While I don’t mind having a few around that I know I’ll refer to again and again, I usually like to find a free or cheap way to get the book when I read it for the first time, to make sure it’s one I’ll love. 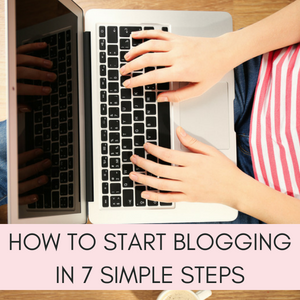 Here are 5 ideas for doing that. 1) Check and see if your library has Hoopla or OverDrive as part of your system. 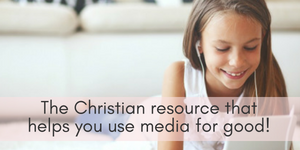 These are websites that offer eBooks, Audiobook, movies and music that you can borrow for free through a participating library. You digitally “check out” the books and have a couple of weeks to listen to or read them before they’re automatically returned. No worrying about late fees and it’s so easy to check the book out again if you need to finish it! 2) Start a FREE trial membership with Audible through Amazon and get two free audiobooks. Even if you cancel the membership, you can still keep any audiobooks you’ve gotten, forever. Another nice thing is that sometimes there are great sales on Audible audiobooks and you can purchase, download and listen to them with the Audible app (so you don’t HAVE to have a membership). But it’s worth trying it for free and getting the two free audiobooks! 3) Start a Book Swap with friends and you’ll be surprised what everyone has! A friend of mine buys a lot of books and she borrows them to me once she is done. I’ve shared a few with her as well, so it’s a win-win. 4) Scout out garage sales and (clean) thrift stores. So often I go to these places and find books in excellent shape for $1-$2. This is a great way to build your collection of children’s books too! 5) Obviously, check your library. Many times, if the books you want to read aren’t available, your librarian will take your suggestions and purchase some of the books on your list. Libraries receive grant money, sometimes to bulk up certain genres of books, and so they appreciate extra ideas! Your library may also have an inter library loan (ILL) system that allows you to get books from another library in your state or town delivered to your closest location for free. Any other non-fiction books that I NEED to read this year? Have you read any of the books on this list that you do or don’t recommend? Share in the comments!